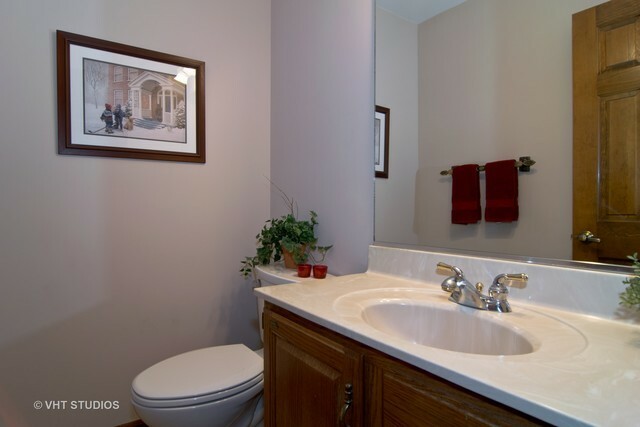 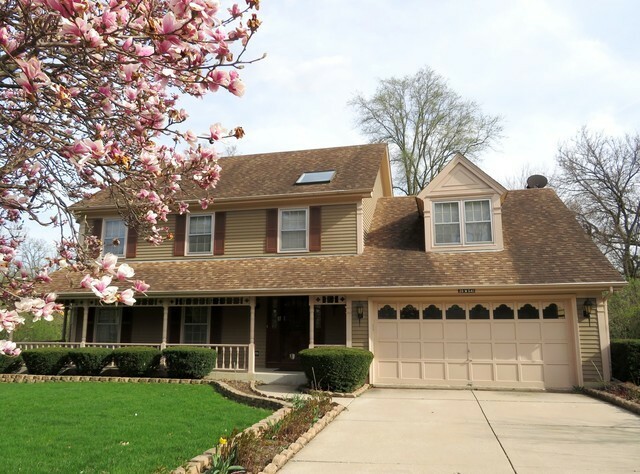 Enjoy the wonderful cul-de-sac location of this charming 2 story with wrap around porch. 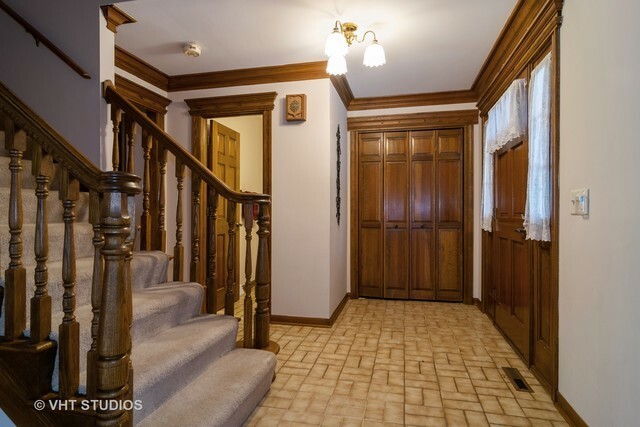 The entry opens to generous sized rooms, neutral decor, large bayed areas and an abundance of windows. 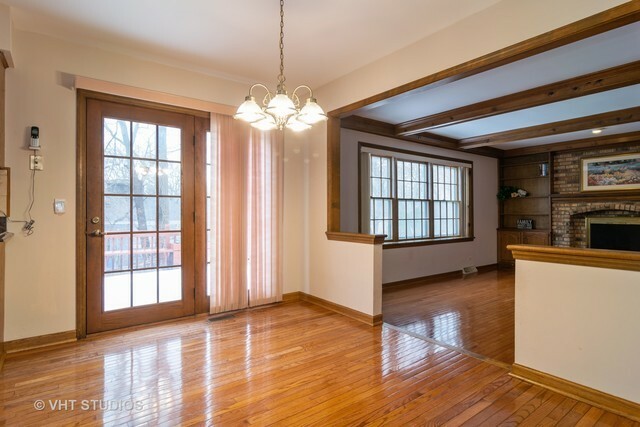 Gleaming hardwood floors are found in the living, dining and family rooms. Open to the family room, the kitchen has granite countertops, stainless appliances (newer refrigerator and stove), a large eating area and atrium door to the deck. 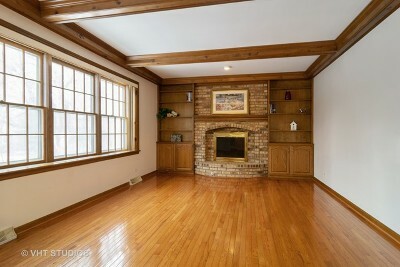 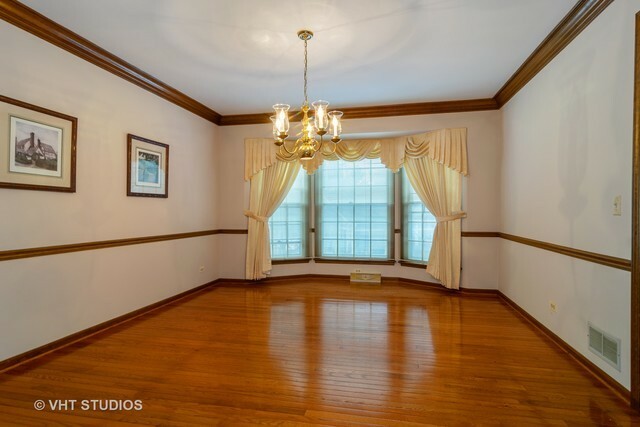 Step down to the large family room with wonderful built-ins, beautiful brick fireplace and large window. 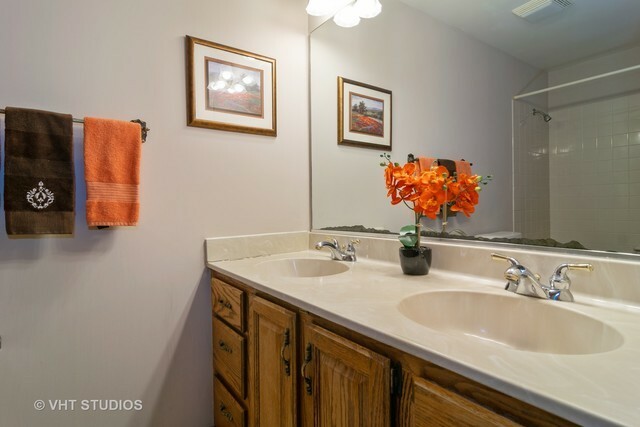 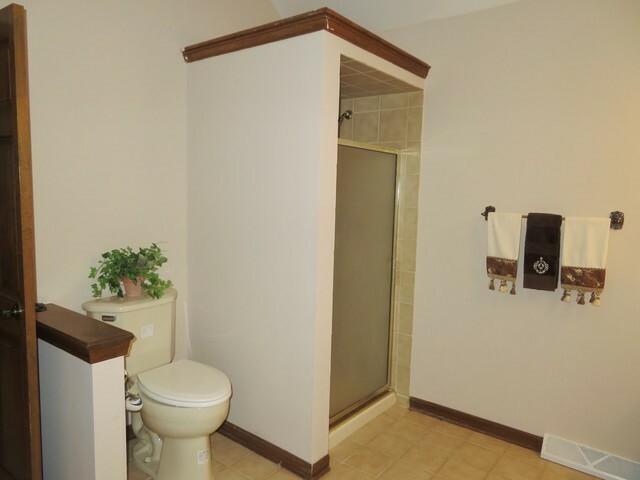 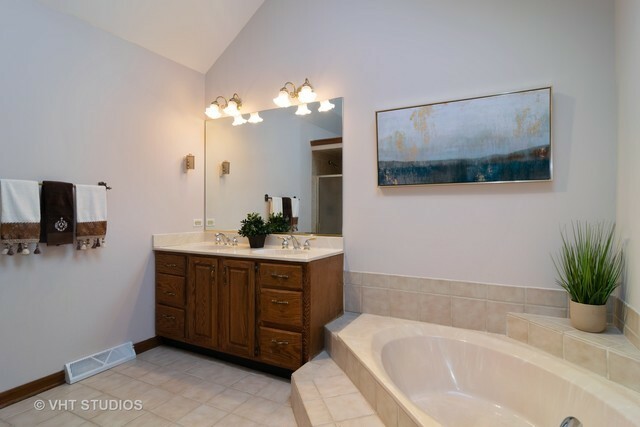 4 spacious bedrms are located upstairs including the huge master with spa bath (dual sink vanity, soaking tub, separate shower and cathedral ceiling with skylight). 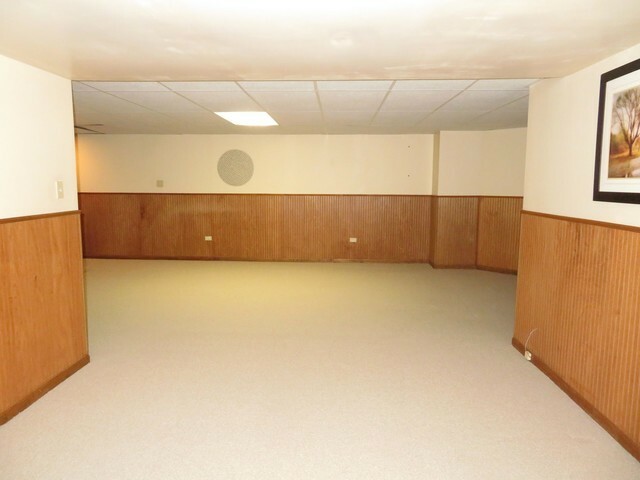 The finished basement is another full level of living with recreation room, 2nd kitchen, office/work out/play room, plus plenty of storage. 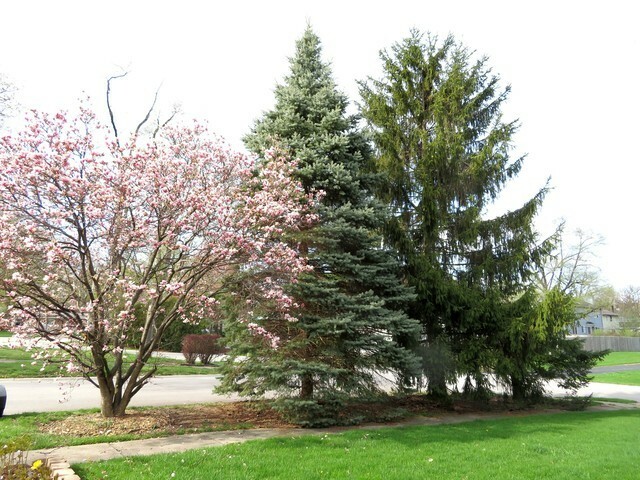 Wheaton Schools & Park District. 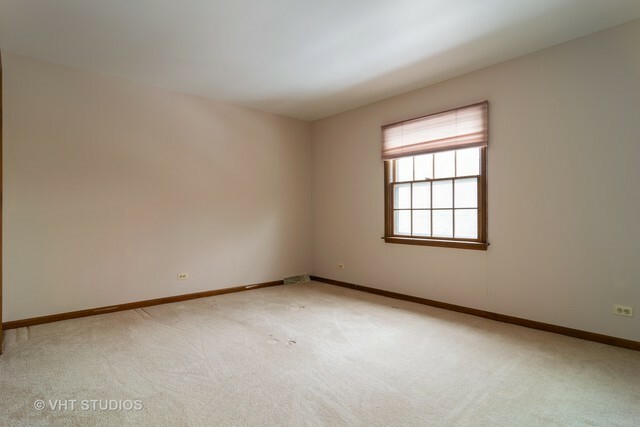 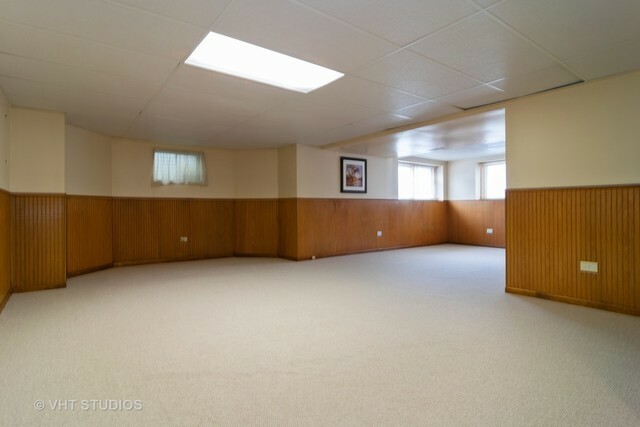 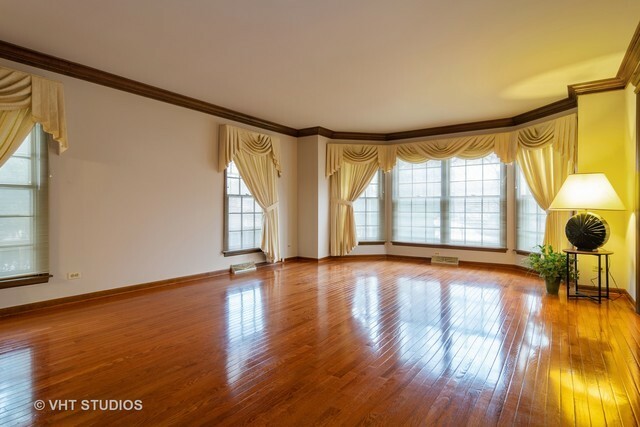 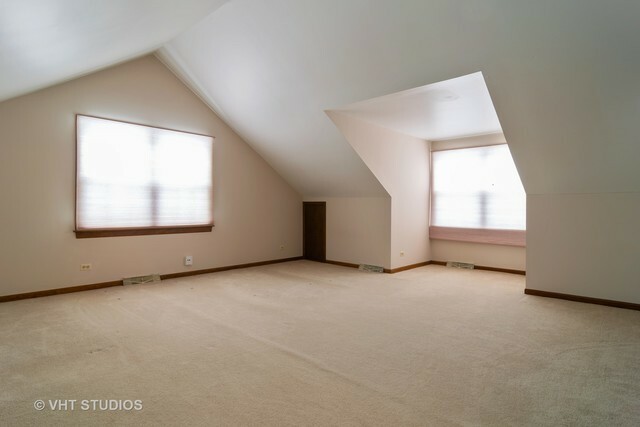 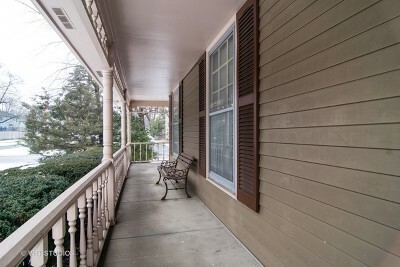 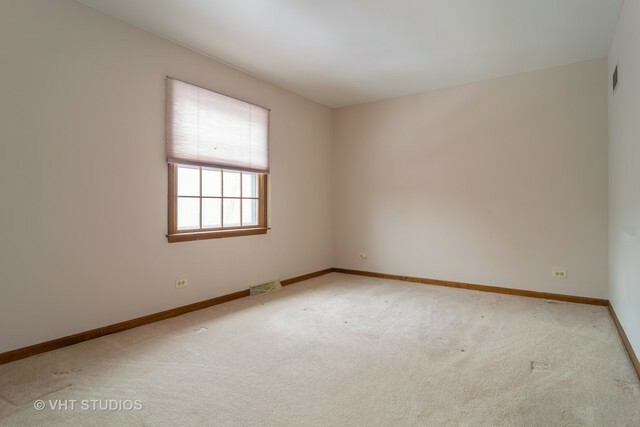 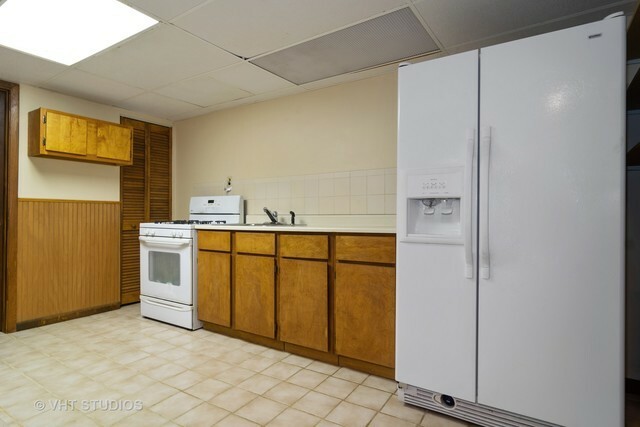 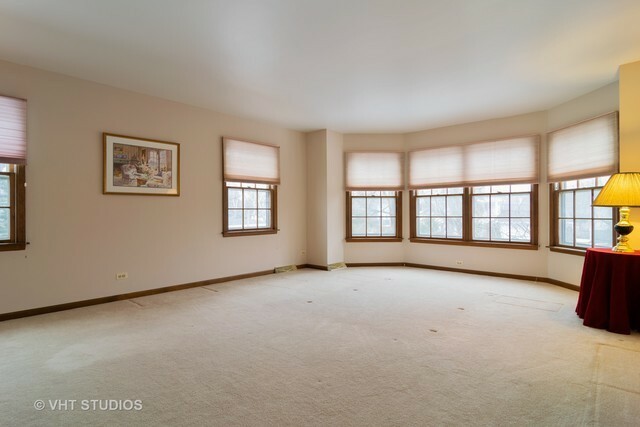 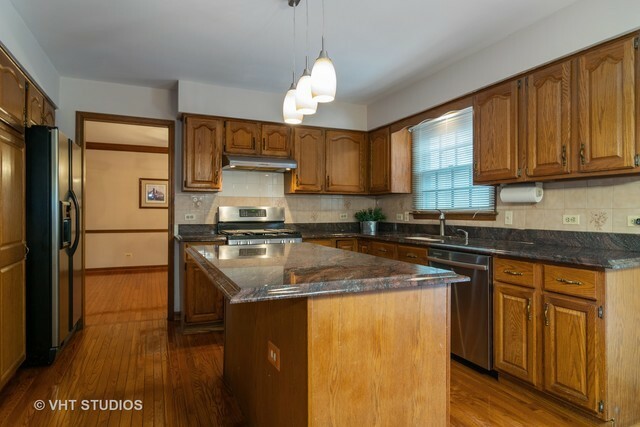 Convenient location close to Metra train (walkable), parks, nature areas, town, shopping, hospital, DuPage County buildings.